Getbig Bodybuilding, Figure and Fitness Forums > Getbig Main Boards > Politics and Political Issues Board (Moderators: Ron, Dos Equis, OzmO, polychronopolous) > Stinking Filthy "LIB"
I wonder if the definitions are the same in both eras? Libs back then probably wanted to keep the church out of government and get rid of slavery, but it seems he was aware of a progression toward a more liberal society and people being "equally entitled to the protections of civil government"
this is the man, afterall, who is called the "father of our country"
LOL I like how you left out the "worthy members of the community" problem is alot of ppl arent worthy members of society...and please tell me who you think in this day in age are denied protections from govt? LOL you left it out in your 2nd post numb nut, you dont think thats an important part of his quote? please tell me who you think in this day in age are denied protections from govt? Our forefathers could have never imagined our government growing so large, cumbersome, and intrusive into the lives of citizens. A time will come when we're all crushed under its weight. Classical liberalism (also known as traditional liberalism, laissez-faire liberalism, and market liberalism or, outside the United States and Britain, sometimes simply liberalism) is a doctrine stressing individual freedom, free markets, and limited government. This includes the importance of human rationality, individual property rights, natural rights, the protection of civil liberties, individual freedom from restraint, equality under the law, constitutional limitation of government, free markets, and a gold standard to place fiscal constraints on government as exemplified in the writings of John Locke, Adam Smith, David Hume, David Ricardo, Voltaire, Montesquieu and others. As such, it is the fusion of economic liberalism with political liberalism of the late 18th and 19th centuries. Basically the opposite of everything the Democrat party embodies. 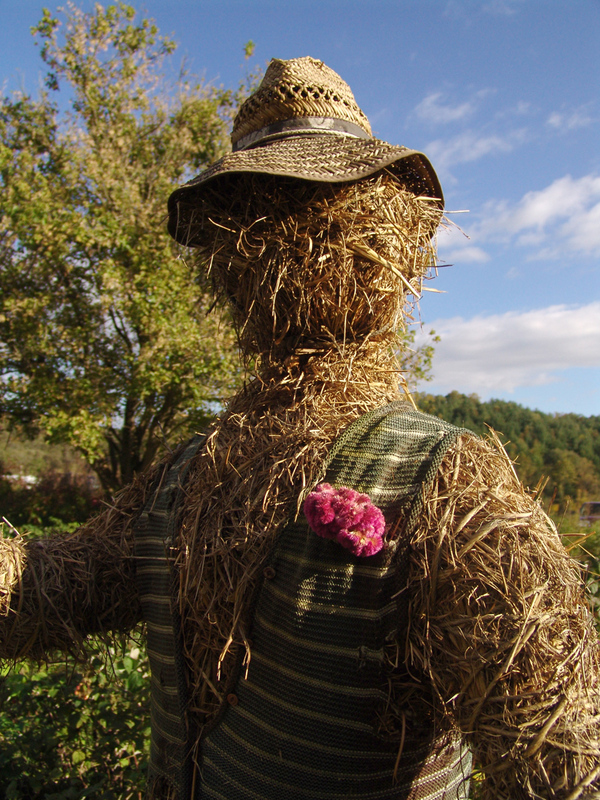 Not surprising that Straw Man is making a fool of himself again. Props for trying to act like today's Democrat (or Republican for that matter) party is what Washington had in mind when he said that. Wow, seems different to today's version, or perception of. "social liberalism (also called modern liberalism or welfare liberalism) holds that individuals have a right to be provided with certain benefits or services by others. Unlike social liberals, classical liberals are "hostile to the welfare state." They do not have an interest in material equality but only in "equality before the law." Classical liberalism is critical of social liberalism and takes offense at group rights being pursued at the expense of individual rights." Social liberalism is a political position that supports heavier regulation of the economy and more welfare than other types of liberalism, particularly classical liberalism. Moreover, social liberals consider the accumulation of wealth and power by a small group as a threat to liberty. Social liberalism replaced classical liberalism as the dominant ideology in much of the world, from the late nineteenth century onwards, although there was a resurgence of classical liberal ideology in the late 20th century. Social liberal ideas and parties tend to be considered centrist or centre-left. Social liberalism is also called new liberalism[nb 1] (as it was originally termed), contemporary liberalism, welfare liberalism, high liberalism, radical liberalism, modern liberalism, revisionist liberalism, left-liberalism, or simply liberalism. when did I bring up "social liberalism" and how about providing us some links to what Washingtong thought about liberalism meant rather than Wiki links (written by ?) about "classic liberalism" and then attempting to conflate that with whatever it was Washington was talking about. you ASSumed he was aware of a progression to a more liberal society but you have no proof? where are your links as to what washington was talking to? why don't you use that big brain of your and scroll back to the top of this thread and look at what I said in response to Ozmo's question about the definition of liberal. did I make any definititive statement about what it was or was not? Since there is no Liberal Party there is no codified definition of Liberal and the common assumption is the fuzzy pejorative version of the far right. LOL then by all means straw do tell us what the term liberal means to you? and please answer my question as to who you think isnt granted protection by our govt in this day and age? exactly, i am kinda curious as to what groups of people are oppressed today in america? I don't really have a definition of a liberal but I think you can define certain beliefs as being supported by liberals or conservative (as a general rule but not an exclusive rule). and I dont know I havent polled or seen a poll but I would be in favor of doing anything and everything possible to protect the US and its ppl...how about you? i saw on the history Channel that washington was a BRUTAL killer when it came to indians. As kids, we always heard about cherry trees and wooden teeth... not that he encouraged some serious carnage. What did Washington believe liberalism as? And how does that compare to today's definition or definitions? (as the title of the thread indirectly provides one as "filthy") If there are so many definitions and you cannot provide one, then Washington's statement is moot for the purposes of the point you are making.